Once again our products have proven that they don’t just look good, but are highly functional and innovative, too. 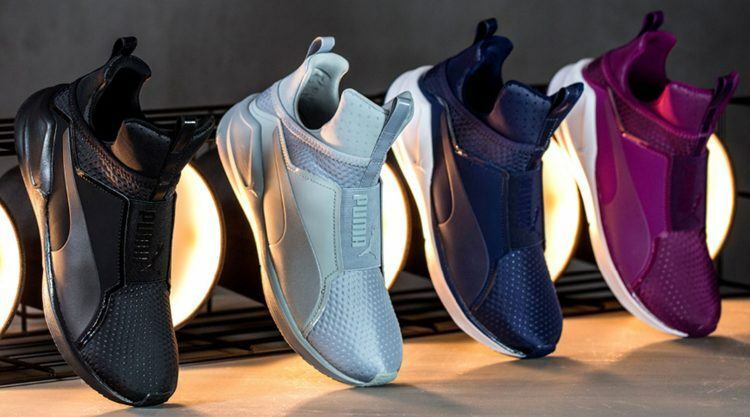 PUMA managed to claim two gold medals at this year’s ISPO, the world’s biggest international trade show for sporting goods and sports fashion, in the Compression Wear and Fitness Footwear categories. 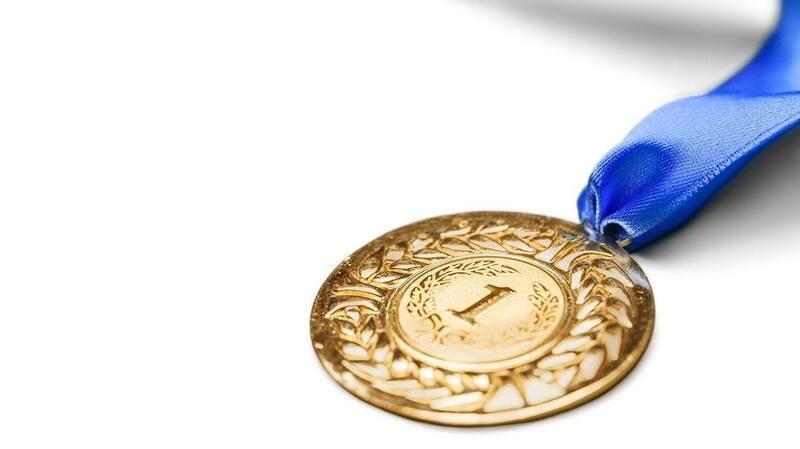 Each year, ISPO honors the sporting goods industry’s most outstanding products with the ISPO AWARD, which has established itself as a seal of quality for sporting goods and important buying orientation for consumers. Perfectly blending style and function, the Fierce shoe embarked on a new, bold way of thinking for PUMA. In a male-focused industry, we empowered female athletes to be the best version of themselves. 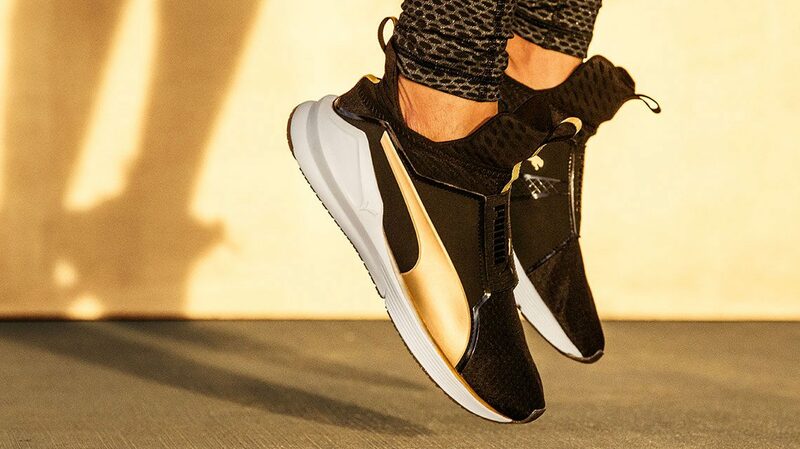 The Fierce is a Gold Winner in the Fitness Footwear category. 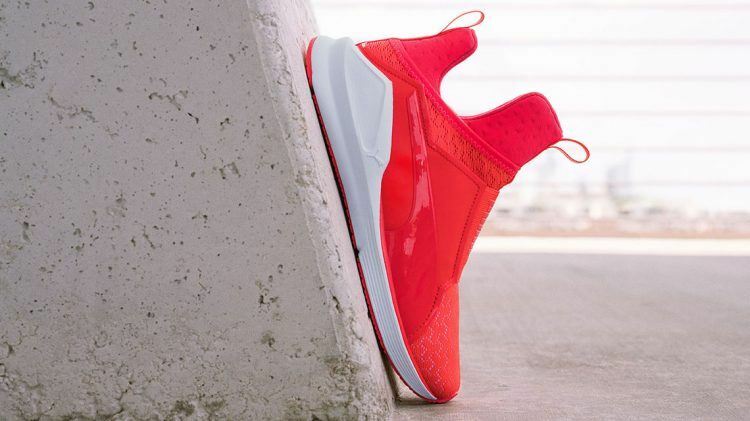 First introduced in April last year, the super-popular and often sold-out PUMA Fierce features a lightweight lace-less design that mixes performance technology and street-worthy style. The shoe’s performance functionality and special design will carry you from your latest training class to the street. 'The Future is Female' has provided a Creative Direction and platform to explore and design relevant and innovative products for PUMA. The Fierce is the perfect reflection of this direction and it fuses the aspects of Sports Performance and Sport Style effortlessly. Torsten Hochstetter, PUMA's Global Creative Director. The PWRRun NightCat Long Tight claimed the gold medal in the Performance segment, specifically in the Compression Gear category. The innovative iridescent reflective print provides compression and its 360° reflectivity keeps you safe in low light conditions. The comfortable bonded waistband and bottom hem ensure chafe-free performance. The laminated, water resistant lining of the back-zip pocket ensures that your personal belongings stay dry. “With its 360-degree reflection and muscle support, this is an outstanding combination of innovation, design and functionality”, said Dr. Juan-Yan Hu, Institute of Textile and Clothing, Research Fellow. This Long Tight really helps the athlete to perform better. For the performance runner, it ensures the necessary muscle compression and the innovative 360 iridescent reflectivity increases night visibility and safety for the athlete - created with a truly modern and powerful design language. "The Fierce fuses Peformance and Style"
"It is an outstanding combination of innovation, design and functionality."